Text Source: English, 15th c.
Francis Patrick O’Brien excels in prolific and attractive melodies for the assembly. 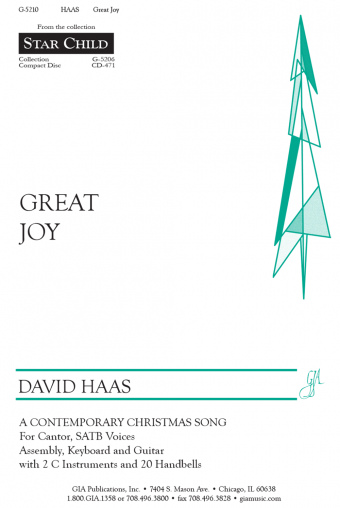 In “Nova, Nova” he creates a smashing Christmas madrigal for choir in the style of the best contemporary British choral tradition. The trope, “Nova, nova. Ave fit ex Eva” (News, news. Behold created from Eve) alternates with a medieval English text on the appearance of the angel to Mary. 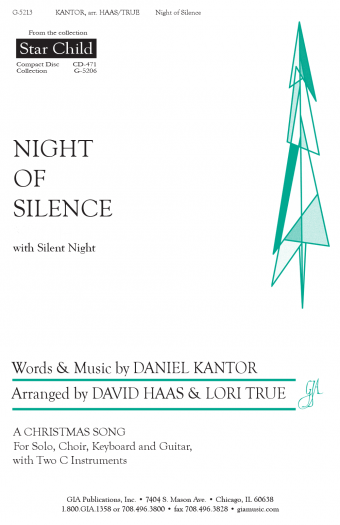 For keyboard or harp accompaniment, this lively anthem would be thrilling for any quality church or college choir.